March 29th is recognized annually as National Mom and Pop Business Owners Day in the U.S. and you know we can’t pass up an opportunity to support local! We’ve compiled a list of family-owned small businesses in the Toledo area that make a huge impact on our community! 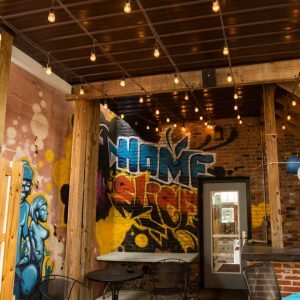 Through decades of experience and generations of familiar faces, these establishments are the perfect example of how important it is to support small business. 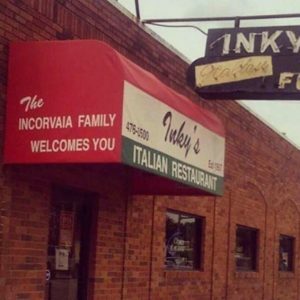 The Incorvaias have been serving up homemade cuisine in Toledo for over 60 years and their restaurant has remained in the family through three generations. It’s one of the most beloved Italian restaurants in the area, and they owe much of that success to their traditions. 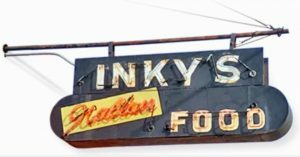 From the sign outside, to the way they treat their customers like family, Inky’s has remained true to their values from day one. It’s no wonder Inky’s loyal customers consider it their second home! 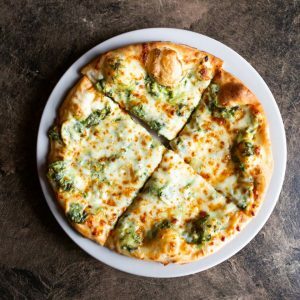 Owned and operated by the Knight family for over a decade, this downtown establishment serves high quality, New York-style pizza. They also keep their list of craft beers and imports current, so there’s always something new to try at Home Slice. For over three decades, Grumpy’s has been family run. 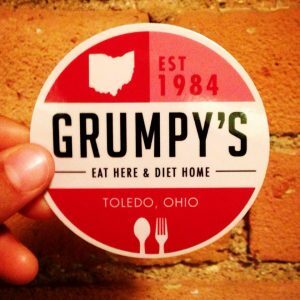 Their brick and mortar restaurant reached such high levels of popularity that they added a food truck to the business, Grumpy’s On The Go. 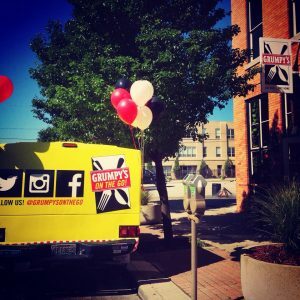 Since we’re in the swing of food truck season now, make sure to follow them so you know where to get your Grumpy’s fix! Located on Monroe Street downtown, Michael’s has been a family business since the 1920s. The bar and grill maintains a family-friendly atmosphere and boasts outstanding reviews. Byrne Paint has been a fixture in the community for over 60 years. For four generations, the independent paint retailer has been family-owned. Their original store is located on Oliver Street between South Saint Clair and Broadway. Their second location, Color Concepts by Byrne, is located in St. James Plaza and operates as a Benjamin Moore retailer. Chris Simons opened his family business in 1995 after 21 years of working at his uncle’s furniture shop. In 2007, Christopher’s expanded and opened Glass City Furniture. With decades of experience, Christopher’s and Glass City Furniture are hands down the place to go if you’re looking for furniture and love to support local! Ask any Northwest Ohioan where they purchased their appliances, and there’s a very good chance the answer will be the Appliance Center. Since opening in 1963, it’s become the largest furniture and appliance store in Ohio and currently has four locations. The Appliance Center has always been under the ownership of the Oswald family. Mason’s is truly a one-of-a-kind store. 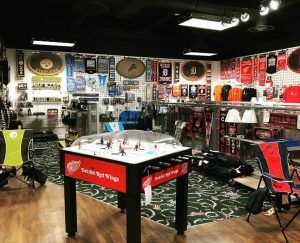 It’s owned by brothers Chris and Mark Mason, and, as their slogan describes, they’ve been “selling fun since 1988!” Mason’s Billiards offers every kind of game table you could imagine, from pool tables, to air hockey, ping pong and so much more. 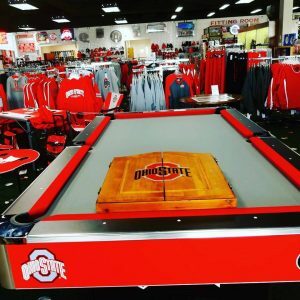 In 2010, they purchased the Buckeye Wolverine Shop and transitioned their business into a one-stop-shop for all things billiards and sports. 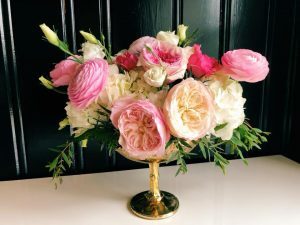 Bartz Viviano is a standout local florist that’s been family-owned since opening in 1964. 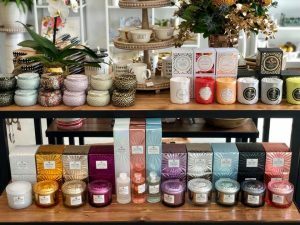 They recently opened their newest store in Waterville in addition to their flower market on Monroe Street and their Secor and Navarre locations. They’re open 364 days a year and offer same-day delivery service. So the next time you need flowers in a pinch, you know who to call! What family-owned business do you frequent? We’d love to hear in the comments below!